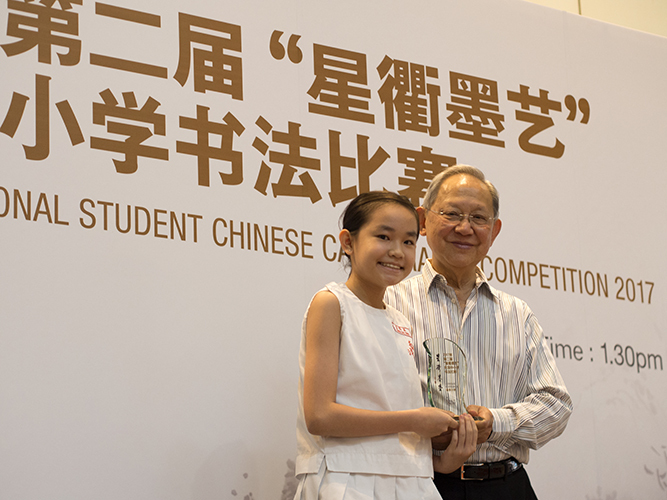 We would like to express our biggest thanks to all participating students, schools, teachers, parents and judges. 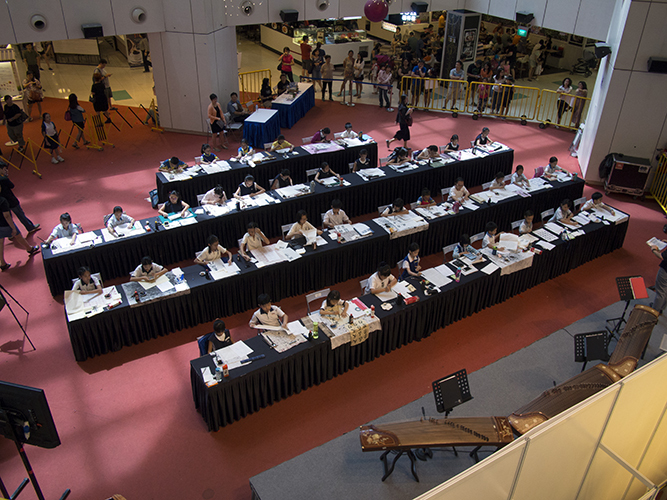 The finals held on 9th July 2017 at United Square Shopping Mall Basement 1 Atrium is a great success! 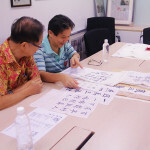 We are honoured to invite Singapore’s established Chinese Calligraphers, Mr Choo Thiam Siew (Chou Sing Chu Foundation Board of Director and Consultant for Sing Chu National Student Chinese Calligraphy Competition), Mr Soon Chin Tuan (Consultant for Shicheng Calligraphy and Seal-Carving Society Singapore) and Mr Kong Lingguang (Member of the Chinese Calligraphers’ Association) to be our judges. 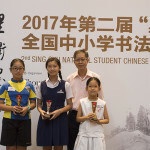 Click here to find out the full winners list. 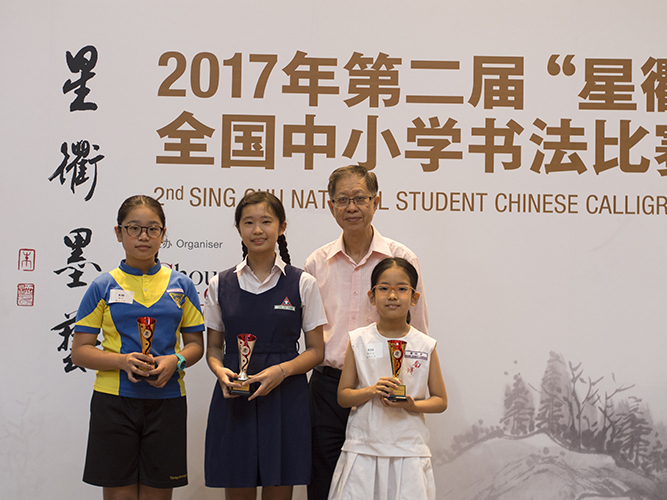 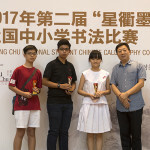 Congratulations to the all winners and schools! 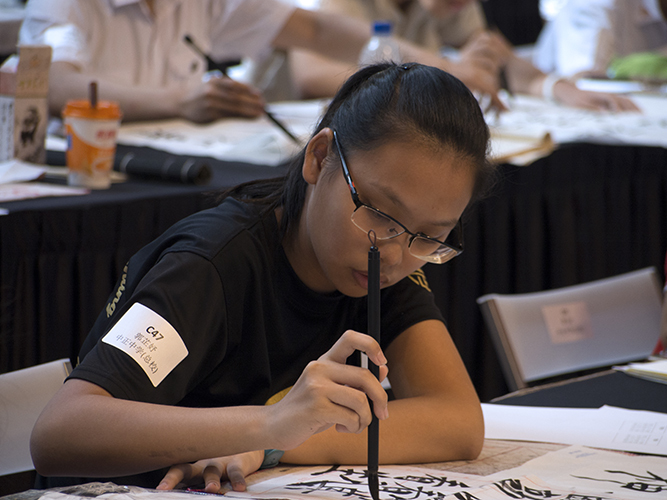 Discover the charm of the numbers through the art of words. 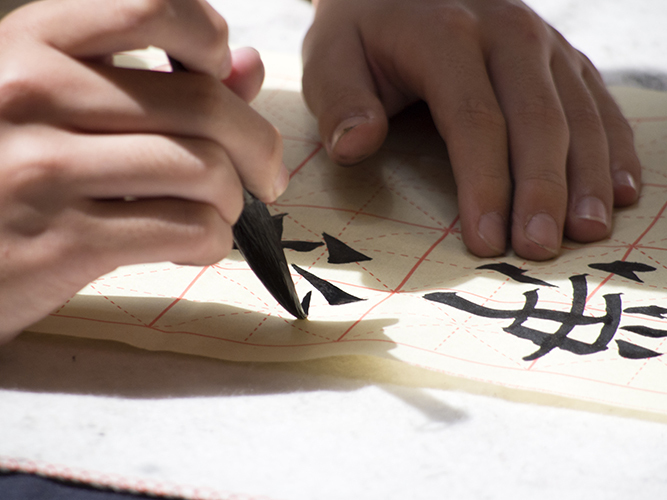 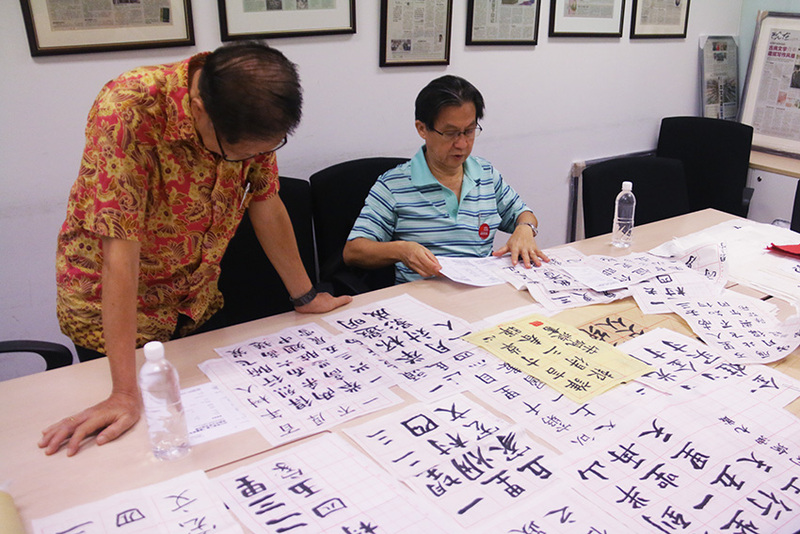 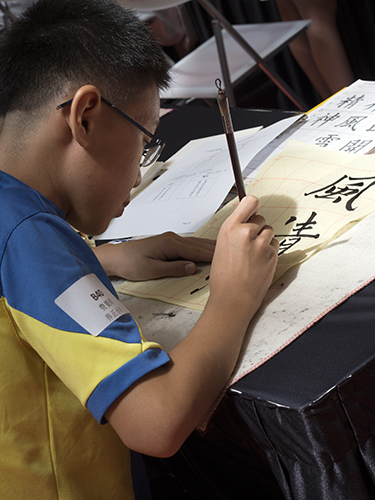 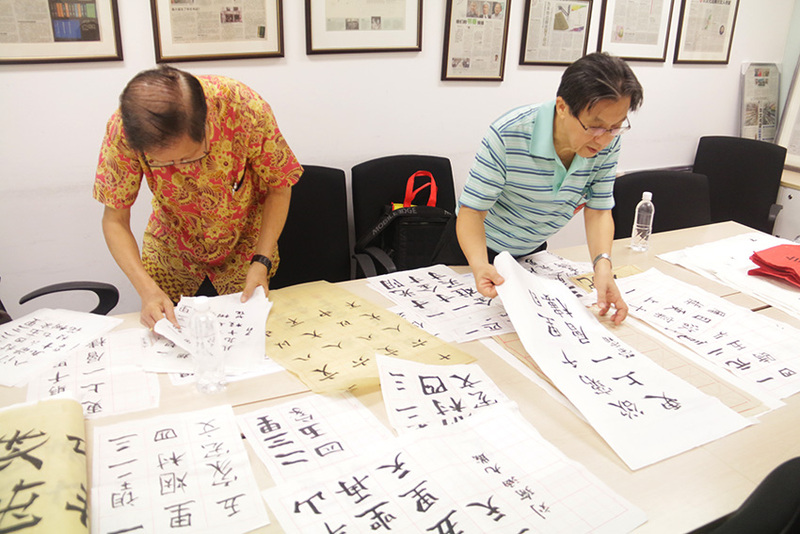 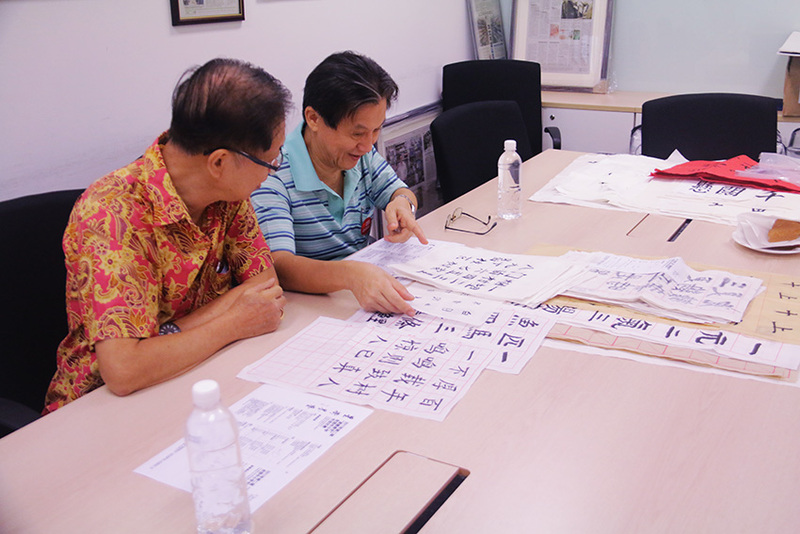 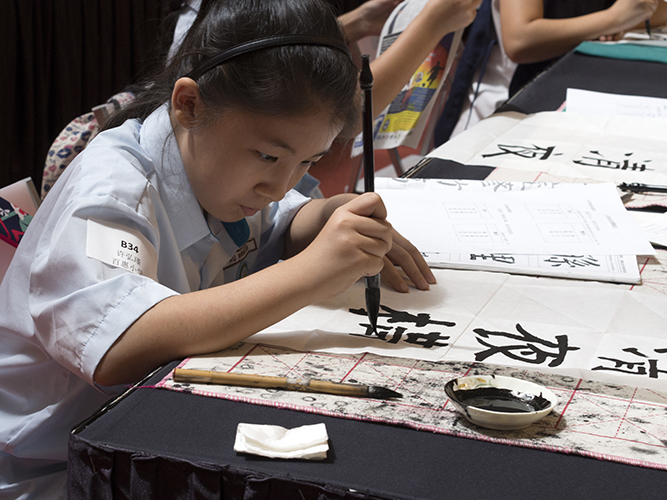 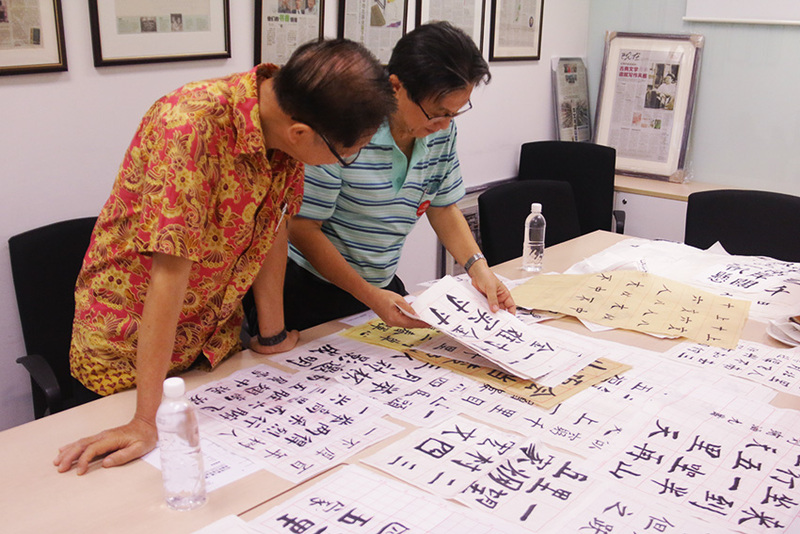 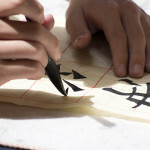 Cultivate your appreciation of the art of Chinese calligraphy and the Chinese language. 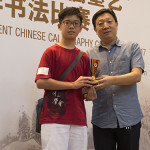 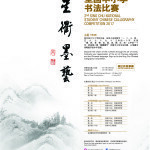 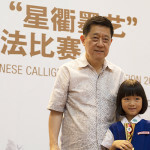 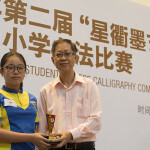 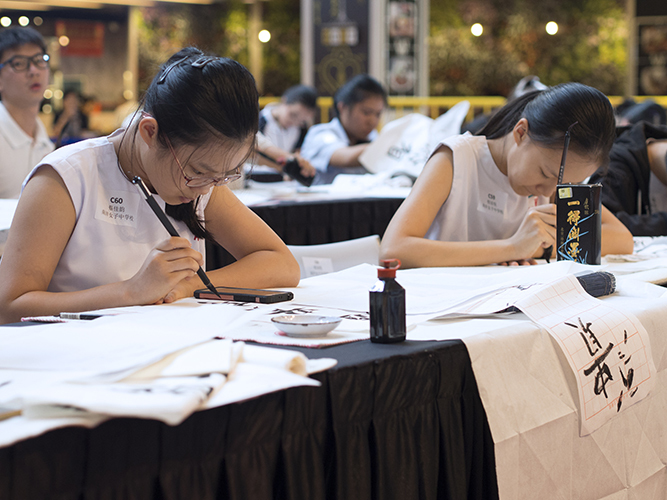 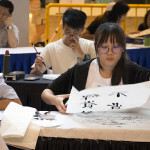 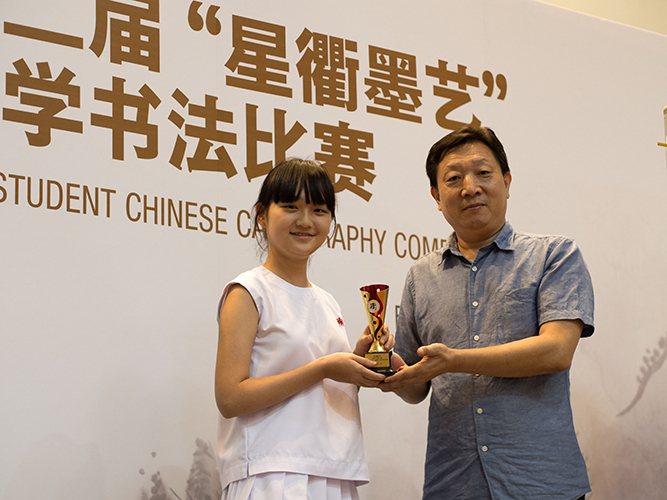 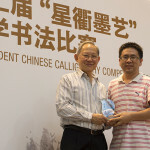 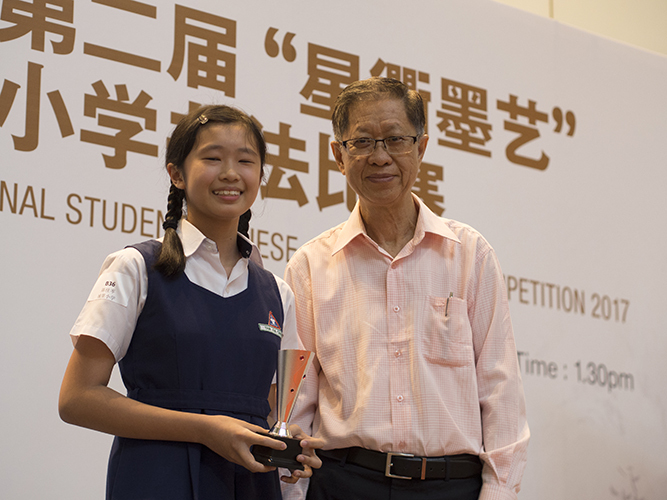 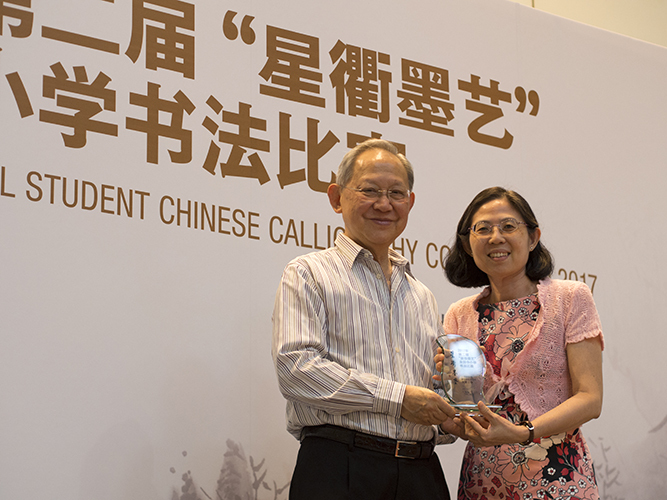 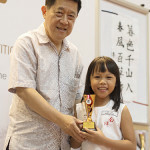 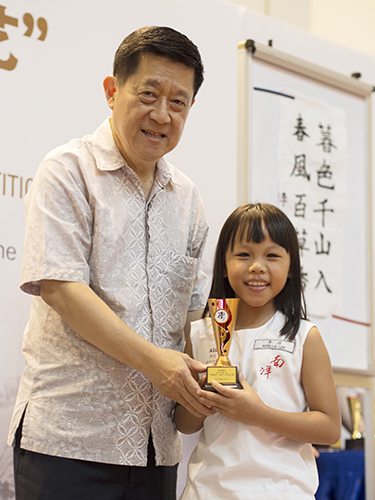 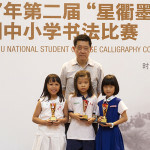 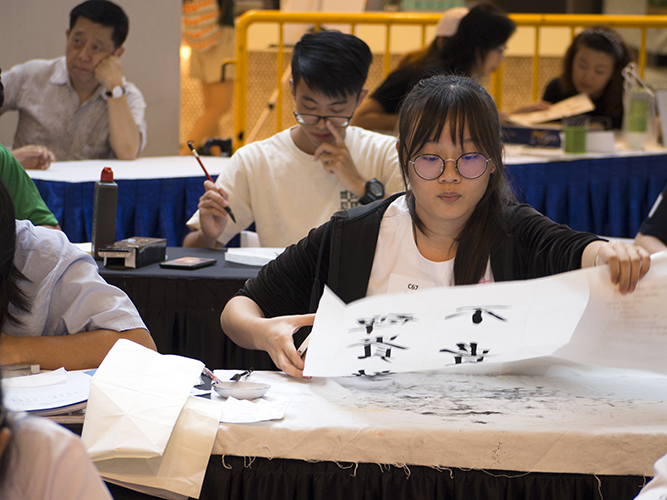 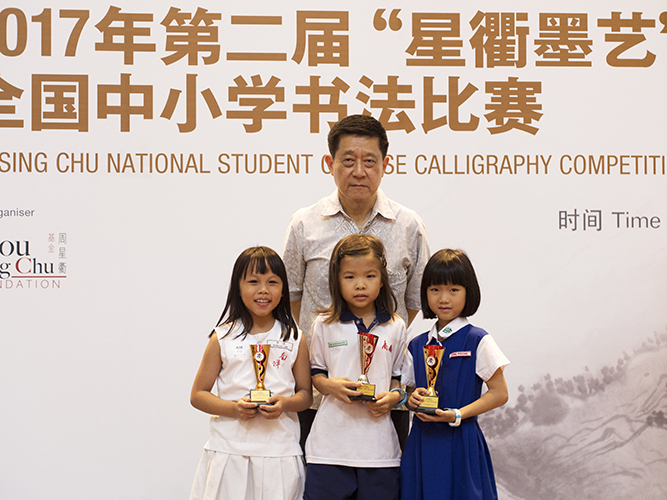 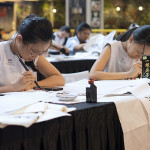 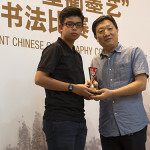 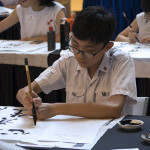 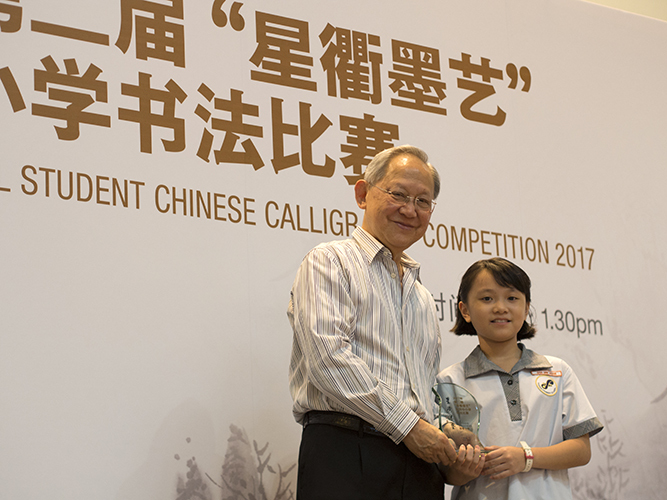 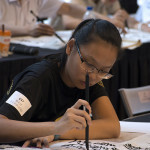 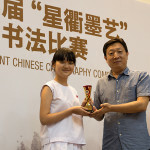 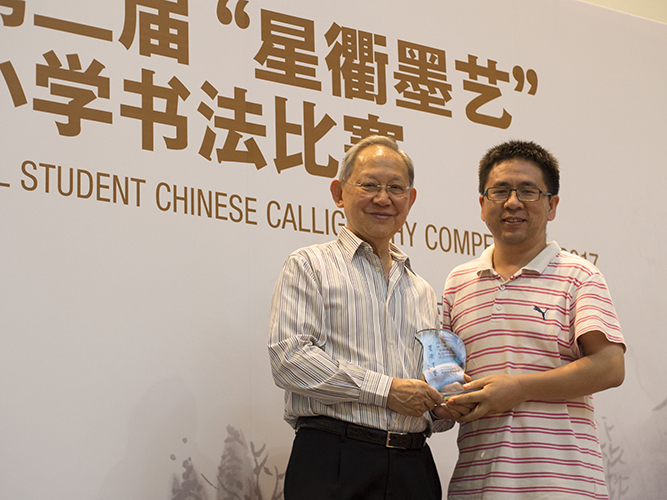 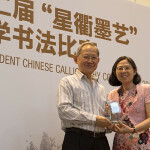 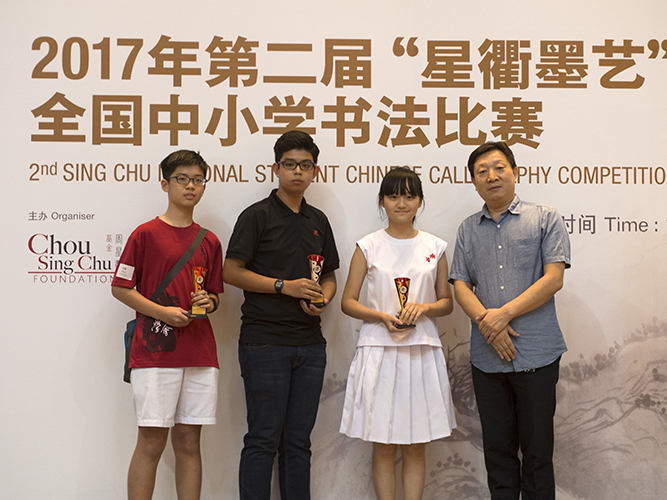 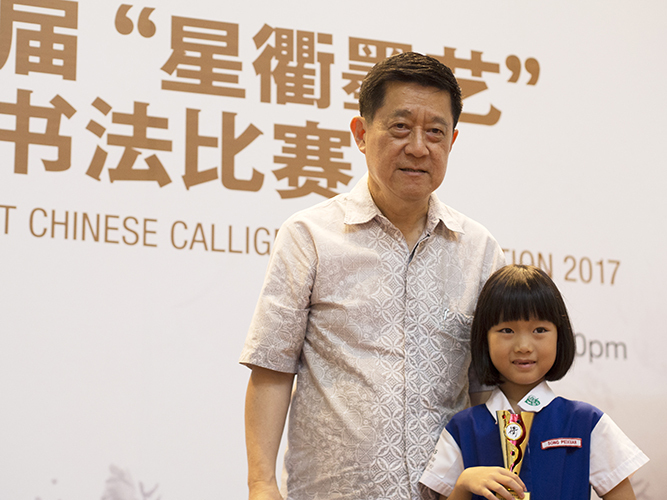 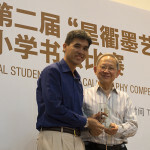 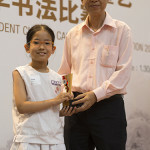 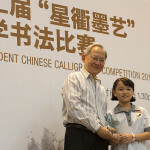 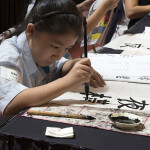 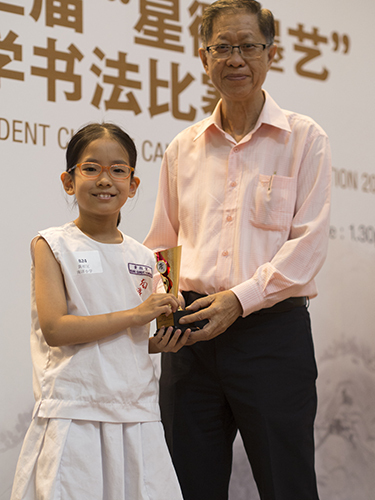 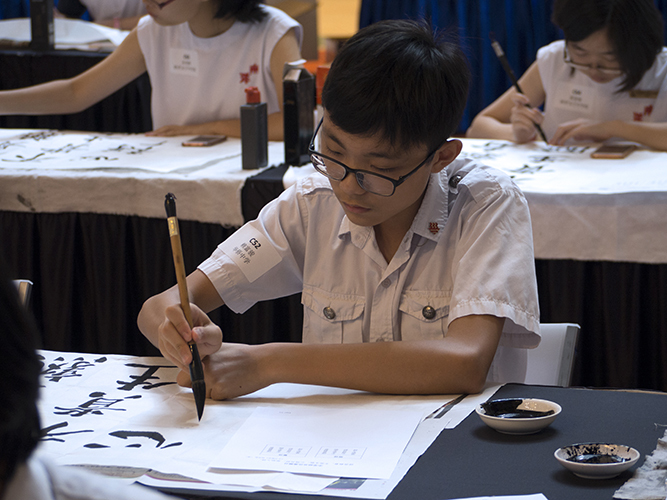 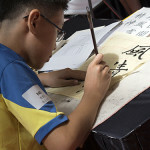 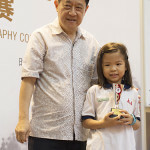 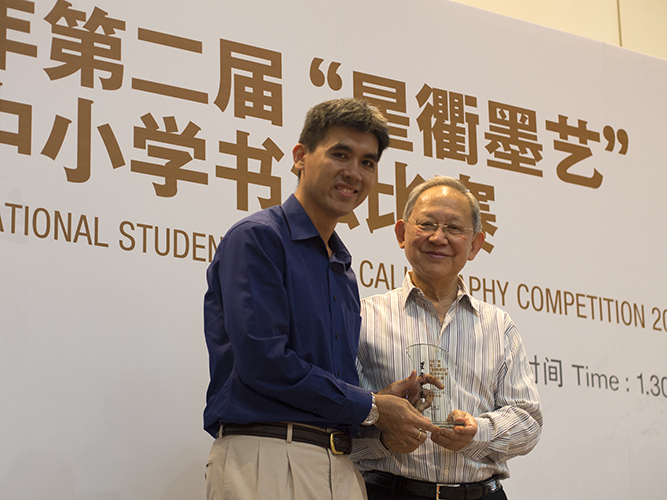 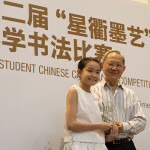 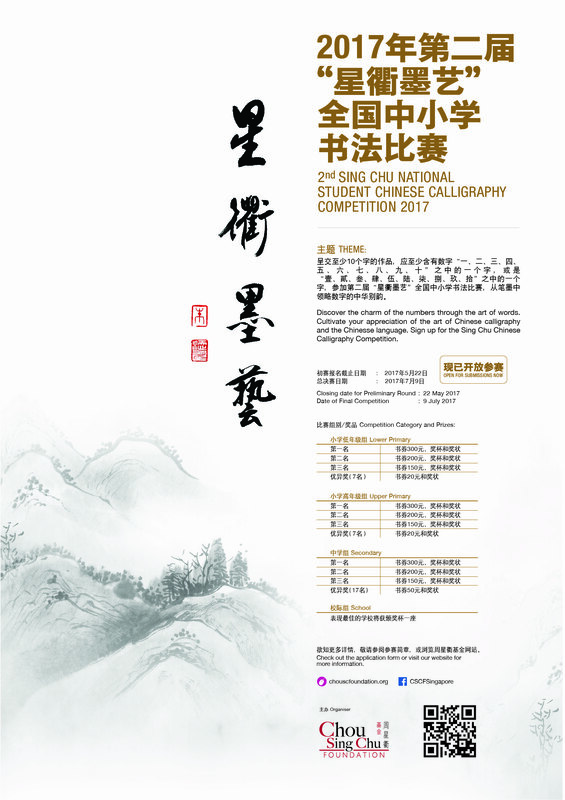 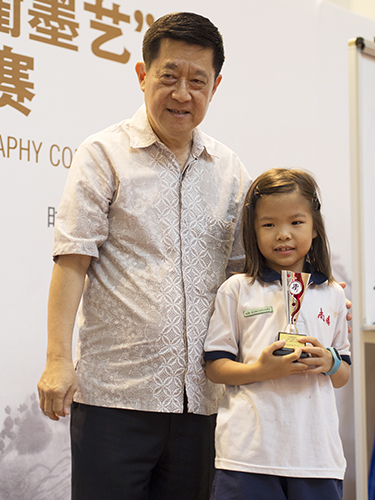 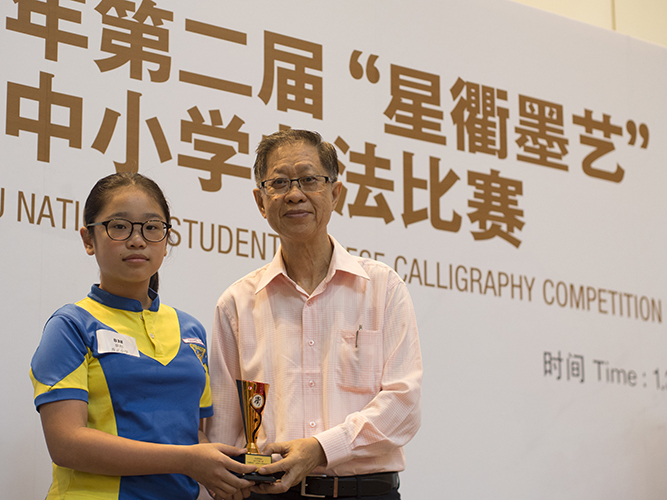 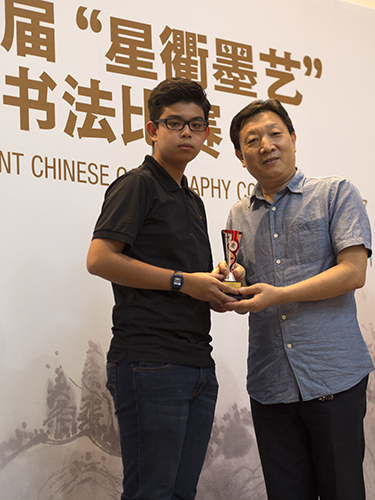 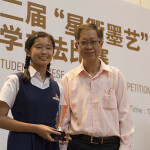 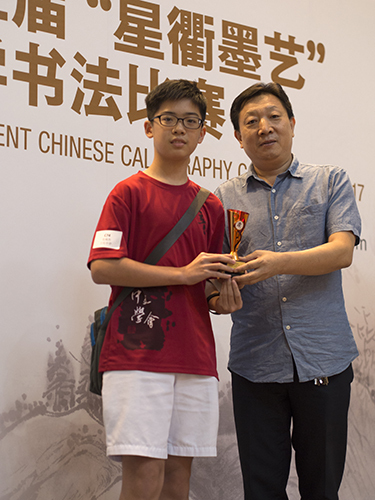 Sign up for the Sing Chu Chinese Calligraphy Competition. 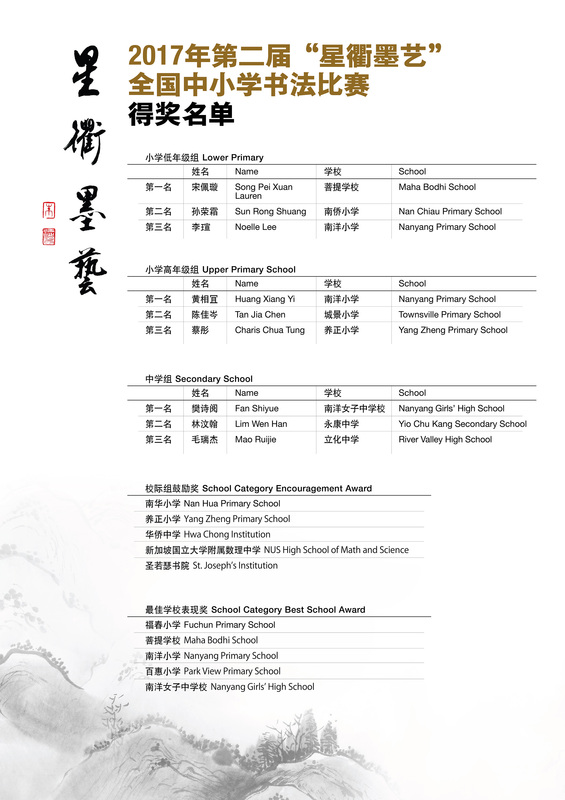 Check out the application form for more information.